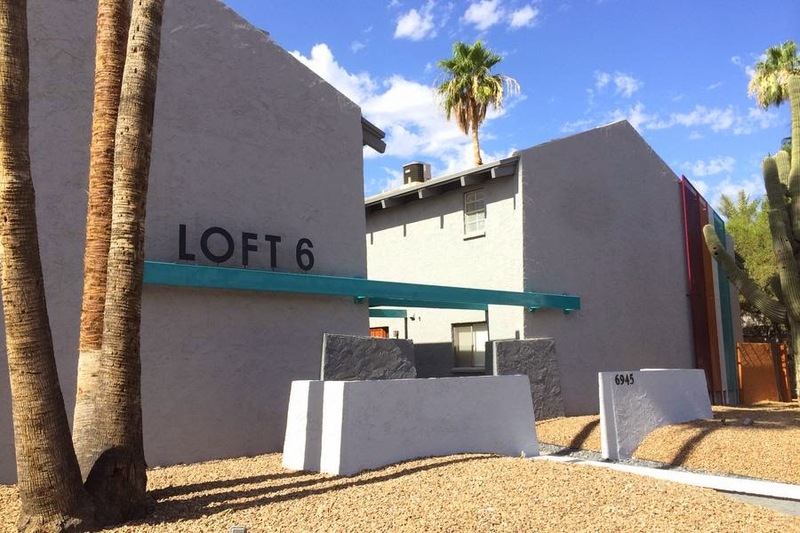 A Dubai investor has bought a boutique loft project in Old Town Scottsdale. Maissan Almaskati's Marcher Arizona LLC bought the Loft 6 apartments on Second Street in Scottsdale for $1.15 million. The deal translates into just under $191,700 per unit. The seller was Bryan O'Keefe's K Squared Properties LLC.